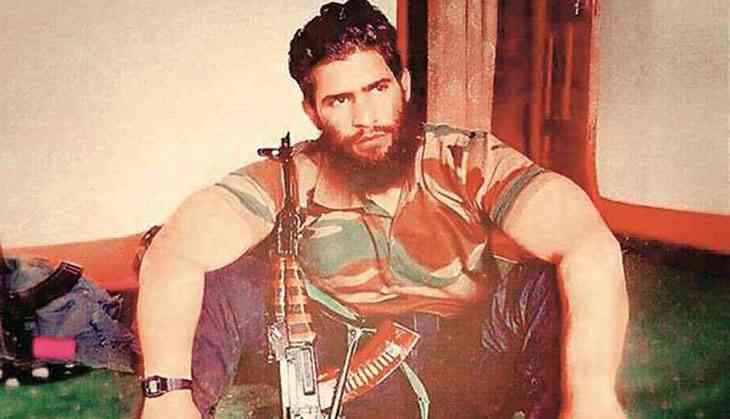 In an open challenge to the Indian Prime Minister Narendra Modi, the chief of newly formed al-Qaeeda's Kashmir cell Ansar Ghazwat-ul-Hind outfit, Zakir Musa has said that PM Modi cannot stop them from hoist a flag of Islam on the Indian subcontinent. In a viral video posted on YouTube, the jihadi active has threatened to 'liberate' India from the rule of 'cow-worshipping' PM Modi and Hindus. “Narendra Modi, the worshipper of cow, can gather as much might with his politics and diplomacy but won't be able to stop us. We will hoist the flag of Islam on Hind (Indian subcontinent) and we will have the Hindu rulers chained and dragged,” the engineering dropout-turned-terrorist warned. “The way of honour and supremacy was abandoned and Jihad in Kashmir was backstabbed with dialogue, cricket and diplomacy and by other means,” the al-Qaeeda terrorists said. Earlier, the Indian Army had launched a cordon and search operation in Al-Qaeda's Zakir Musa's village in Tral's Norpora of south Kashmir's Pulwama district on 11 August. People took to streets and staged protests as the security forces launched the search operation. On August 9, the Jammu and Kashmir said that the three militants who were gunned down in the Tral encounter were members of the Zakir Musa group. The operation was launched on the basis of specific intelligence inputs.